Hey Friends! It's no secret that I love the color pink! It has always been my favorite color (except for those strange years as a kid where I only wanted to wear the color orange haha...what was I thinking?!). The color pink just makes me happy. 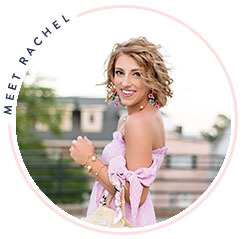 I have a few shades of pink that I would consider to be my "favorite shades" but in actuality, I'm a fan of just about any shade of pink that comes my way. My love for pink grew even more when I found out that Madeline was a girl. It was like my entire life turned pink right in front of me, and it has never gone back since then :) I feel like I've been wearing a ton of pink recently. 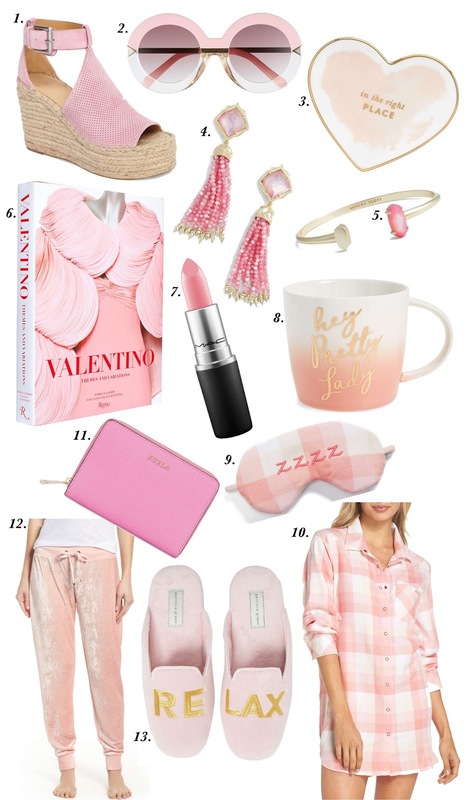 Since Valentines Day is almost her and spring (or at least transitioning into spring) is just around the corner, pink is definitely a hot color to fill your wardrobe with. Especially right now when it's winter and I really don't want to be dressed in heavy sweaters with boots, I try to wear pinks to remind me that spring will be here before we know it! 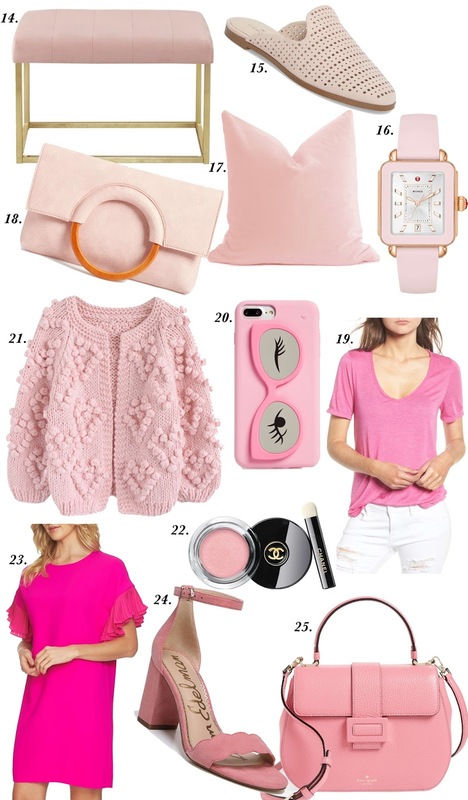 In honor of my love for pink, I decided to round up 25 of my current favorite pink items. I'll take about a few of them below. These pink wedges? Get in my closet! I would probably consider this shade of pink to be my favorite of all. I could not imagine a more perfect pink wedge. This brand is actually my favorite brand for sandals. I will be sharing more about these later, but I've already purchased two pairs for spring, because they tend to sell out quickly! What's better than pink is pink + gold. How darling are these $16 sunnies?! I'm definitely ordering these. I simply can't resist them, especially for the price. I am also so obsessed with Kendra Scott's new spring line. I love are so many of the pieces are unexpected while still keeping that traditional hint of KS style. These earrings and this bracelet are beyond gorgeous! 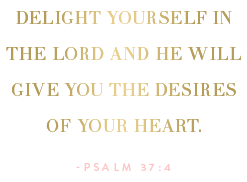 I couldn't not put my favorite pink lipstick on this list, MAC 'Angel'. I wear this one all the time, especially in the spring and summer months. It's the perfect pink! This gingham nightshirt also has my heart. It's basically perfection and also comes in blue. Nightshirts are my favorite to sleep in, and y'all know I have a thing for gingham. I ordered these velour jogger pants for one of my Mama's bday gifts. They're sooo soft! I have a feeling she will be living in these! Yes, a few home decor items made the list. Target has done it again with their newest blush and pink collection. This bench is pure perfection! There's also a chair to match! Y'all probably saw Madeline and I wearing our matching knitted heart cardigans on here this week (if you missed it, you can check out the post here). They're so cute that I had to include mine in this list. It's so perfect for V-Day, but the hearts are subtle enough to wear it all winter long. This pink t-shirt is a recent purchase of mine. I'm always stocking up on shirt sleeved t-shirts because I wear them under cardigans, around the house, with workout leggings and more. In other words, I get a ton of use out of them! I usually order two whites since they tend to get dingy after a few too many wears. But this one is only $17! I ordered the pink this time around because I thought it would again be the perfect way to brighten up some winter looks by wearing it underneath a cardigan. Since it has a raw hem, you can tie it up on the ends for a cute touch (see how I'm wearing my t-shirt in this post to see what I mean). The last item I want to mention is this gorgeous pink flutter sleeve shift dress! I absolutely love the sweet sleeve details. Would't this be the perfect Valentines or Galentines date dress? It's also an ideal dress for work, church and so much more. I couldn't not include it on the list. I seriously could ramble on and on about every item on this list, but I'm sure y'all would prefer me to stop here. But if you're looking for a Valentines Day gift idea, looking for an gift idea for yourself to put into your Valentines head :), or simply love the color pink like I do, then I hope y'all enjoyed this post! I want to start doing more color themed posts like this, so stay tuned. Who knows, I may even publish another pink post before Valentines. And one last thing, I simply can't end this post without saying a big happy birthday wish to my best friend, my rock, my biggest encourager, my Mama. I have mentioned before that she takes 95% of my blog photos, so it's only fitting that she deserves a happy birthday wish here on Something Delightful. My favorite moments in life are usually the ones that involve both Madeline and my Mama...we have so much fun together! I'm so thankful for the example she has set for me that is now being passed down to Madeline. If you're reading this Mama, I love you and thank you for much for all you do.